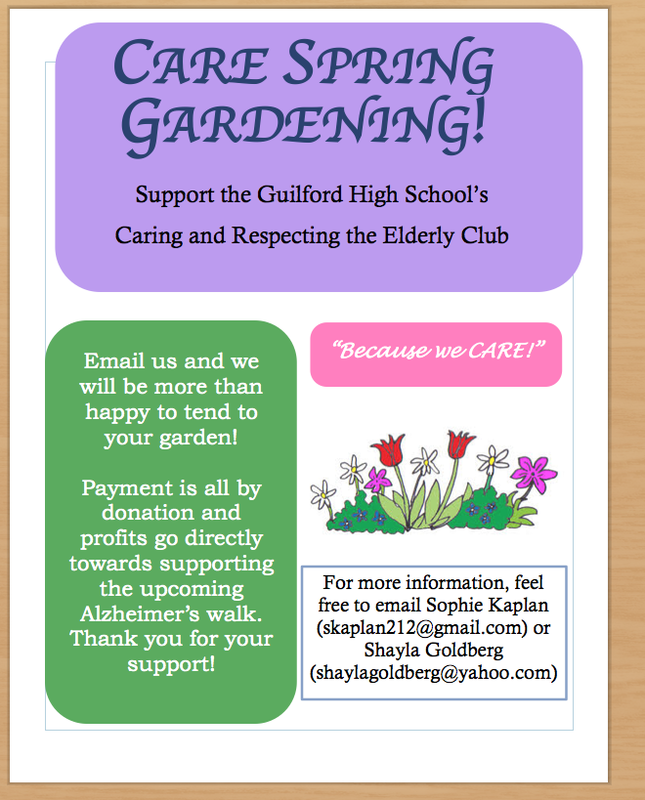 Lots of great new programming coming to the GCTV broadcast schedule starting tonight at midnight. 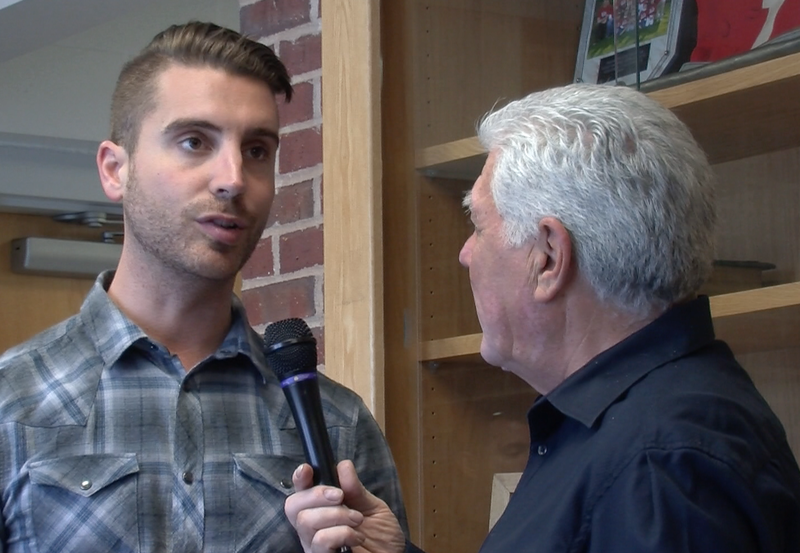 The schedule kicks off with an interview with American Idol hopeful, Nick Fradiani who was interviewed by local producer, Tony Fappiano, on Fradiani Friday. Look for more programming from this event later this week as we have fan footage, the parade and of course, the CONCERT! Also airing this cycle is Apple PI Robotics at the World Championships, news from VNA and GHS CARE along with a new BOE meeting. 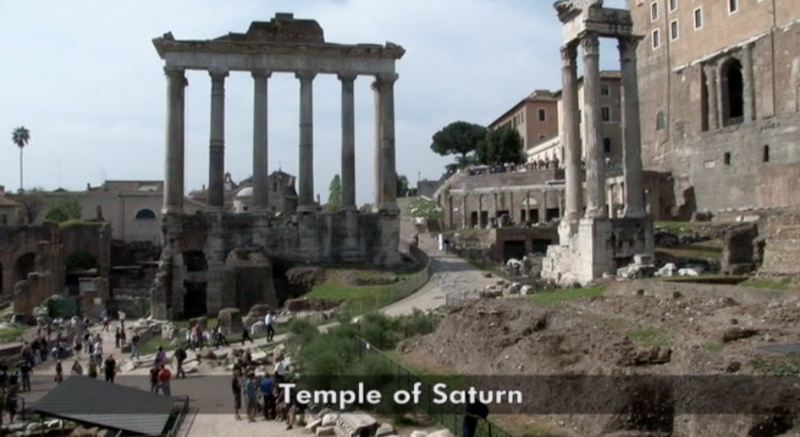 And check out a great video on the Monuments of Rome.